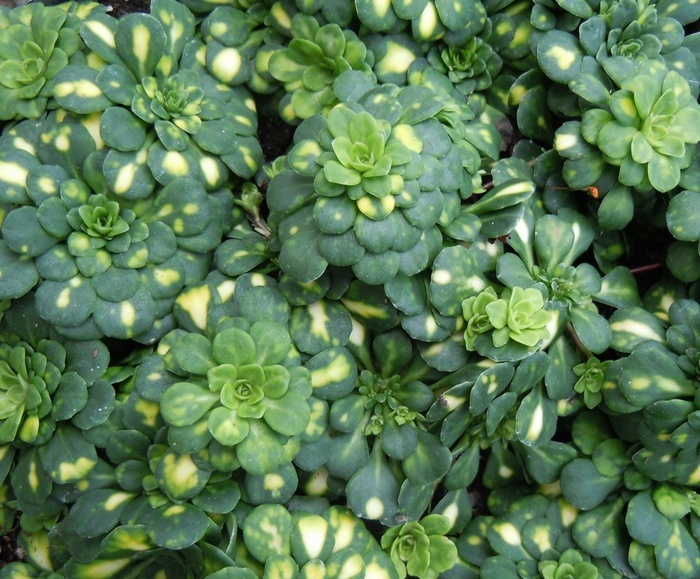 A form of 'London Pride' having dark glossy evergreen leaves splashed with yellow which form spreading rosettes, ht 10cm. Sprays of dainty white flowers appear on short stems in Spring. 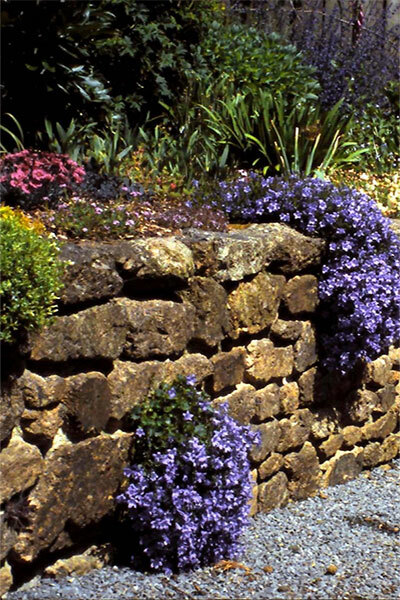 A great little plant for carpeting the ground in a shady, not too dry place in the garden.